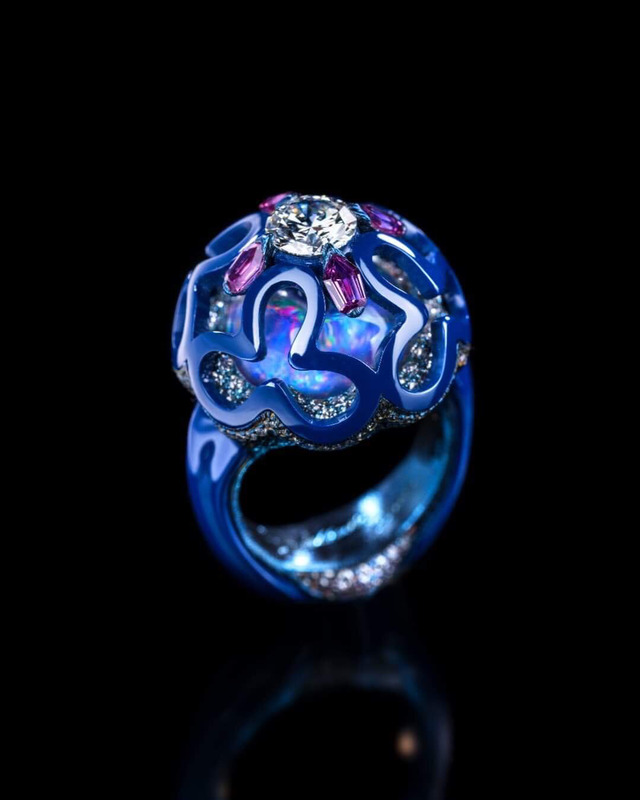 Wallace Chan's entrepreneurial spirit has instilled him with a valuation of traditional jewelry craftsmanship, combining 21st century knowhow with tried and true Chinese and Western artistic techniques. His business staff has around 10 people, while his creative artisans number around 36 in his Hong Kong central office. Designers and technicians occupy his workshops in Kowloon and Macau. 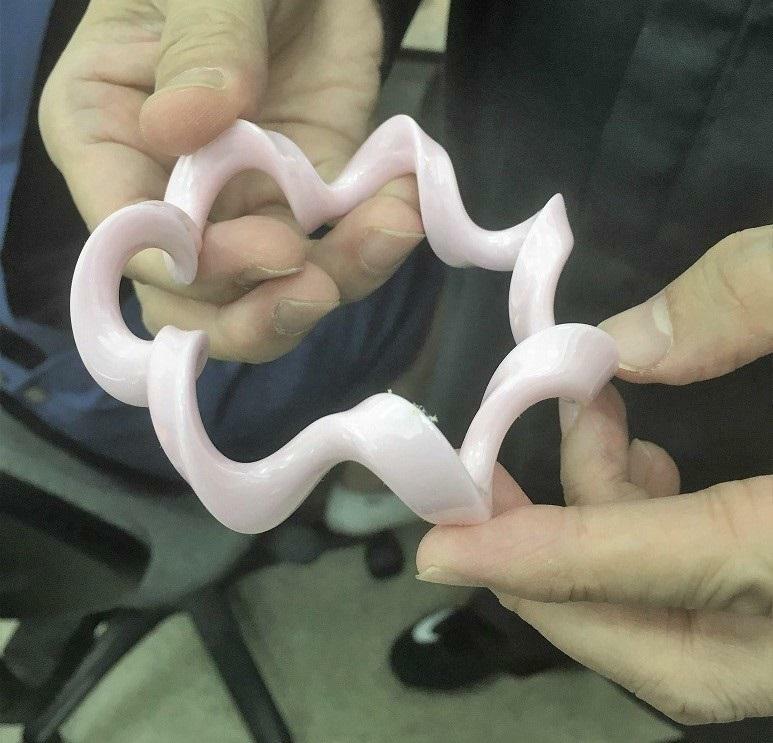 The Kowloon workshop is where Chan uses technological advancements to experiment with different materials, combining both computer-aided design and handcrafted jewelry making. This is also where the high jewelry artist manufactures his unbreakable porcelain. The idea came to him from his childhood days, where he and his siblings were so poverty-stricken that they had to share the same plastic spoon while the grown ups ate with porcelain ones. One particular room in Chan's Kowloon workshop contains a machine standing at around 8 feet tall. This jewelry artisan's journey in craft experimentation are far from over.